Nokia Mobile has today unveiled the latest member joining the Nokia smartphone family. 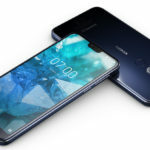 The latest joiner is the Nokia 7.1 or the new Nokia 7. The device is actually an upgrade to the Nokia 7 which was launched last year (and for some reason remained exclusive to China). It should not be compared to or considered as an upgrade to the Nokia 7 Plus. The device is formed out of a aluminum frame with glass on the either side. The front is protected from scratches using the Corning’s Gorilla Glass technology. The back is glass too, but Nokia did not reveal any protection (if any exists). 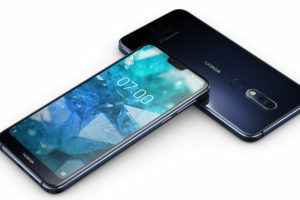 The Nokia 7.1 is powered by the Qualcomm Snapdragon 636 processor. It comes in 32/64 GB storage variants (eMMC) and 3/4GB of RAM (based on storage). 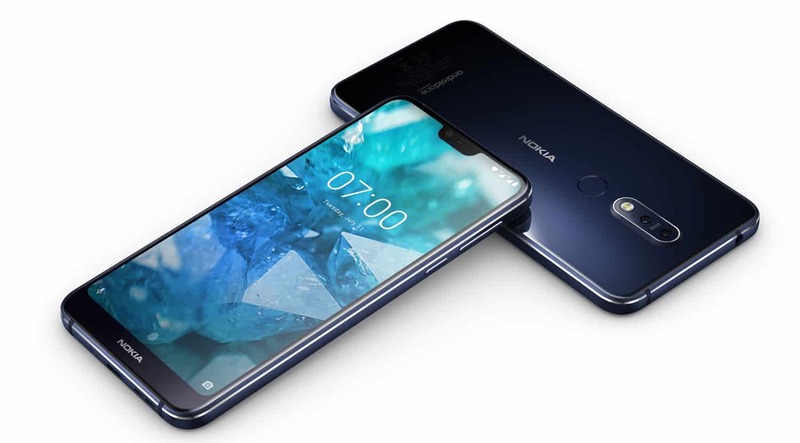 The device resembles the new Nokia design philosophy which we have seen with the Nokia 5.1 Plus and Nokia 6.1 Plus. So, there is a notched 5.84-inch 1080p display panel (Juho mentioned it is the same as Nokia 6.1 Plus) for an immersive viewing experience. The device features a type-C USB connector. The 3.5mm headphone jack is also there to listen to music without hassle. Nokia 7.1 is powered by a 3060 mAh battery (same as Nokia 6.1 Plus). Nokia Mobile is putting the recently acquired trademark to use here. With PureDisplay, Nokia is bringing an improved viewing experience under different types of environment. With PureDisplay, the Nokia 7.1 processes 500 million pixels per second and also does SDR to HDR conversion. PureDisplay is developed in partnership with PixelWorks. You can learn more about it on the PixelWorks website. 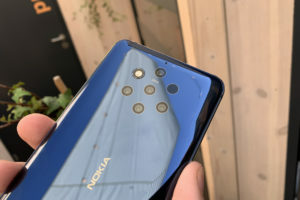 The Nokia 7.1 features a dual-camera setup as we have seen on various other Nokia phones. The device also carries the Nokia exclusive Zeiss optics on top of the 12MP + 5MP (depth) sensors. The front of the device houses an 8MP sensor for selfies. The Nokia 7.1 also brings improved dual sight and live bokeh modes to provide for a more indulging camera experience. The dual sight interface can now be resized to show more of the front or the back camera. 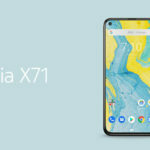 The Nokia 7.1 runs on the same Android One software experience which we have seen across the Nokia smartphone portfolio. The device comes with Android 8.1 out of the box. And it will be upgraded to Android Pie soon. 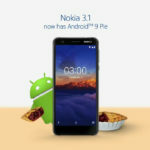 Juho also showed his Nokia 7.1 running an early build of Android Pie. 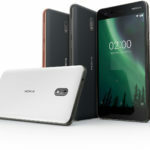 The Nokia 7.1 is priced between €299 to €349 in Europe. The price will vary by country, depending on the local taxes and other factors. 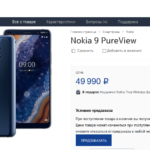 Pre-orders for the Nokia 7.1 (in Europe) will start tomorrow (Oct 5th). 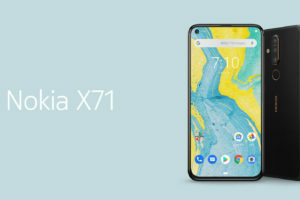 Customers in the UK will be able to grab the device off the shelves at various stores (including Vodafone and EE) from 17th of October for a price of 299 GBP. The device will also make its way to US. Pre-orders in the US (and other countries) will start towards the end of next week. 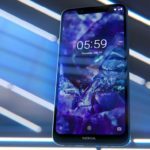 Overall, the Nokia 7.1 resembles the Nokia 6.1 Plus more than the Nokia 7. So, by some standards, it can be called a slightly improved (and pricier) version of the Nokia 6.1 Plus. The device isn’t a bad deal, however, and is a definite upgrade over the Nokia 7 (not the plus).